Trial the groundbreaking Benefit BADgal BANG! Mascara, a travel-sized black mascara that volumizes and enhances lashes. This miniature Benefit BADgal BANG! Mascara is the ideal opportunity for you to try the out the gravity-defying formula. Lasting up to 36 hours without smudging or flaking, its blacker-than-black formula is a must-have for your makeup bag or hand luggage. To create bigger and badder volume, this innovative mascara is infused with aero particles, lightweight space-derived technology that allows you to build maximum impact without clumping. Water-resistant and easy-to-apply, the slimpact! comb brush ensures every lash is defined and volumised as you build. 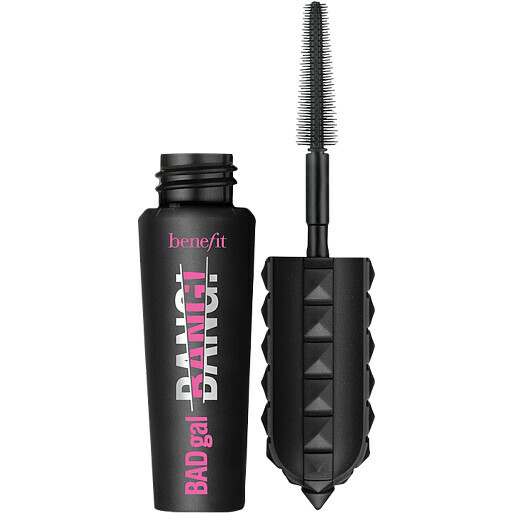 Benefit BADgal BANG! Mascara 4g - Mini is rated 5.0 out of 5 by 2. Rated 5 out of 5 by Glamjsk from Fantastic mascara I love this mascara! 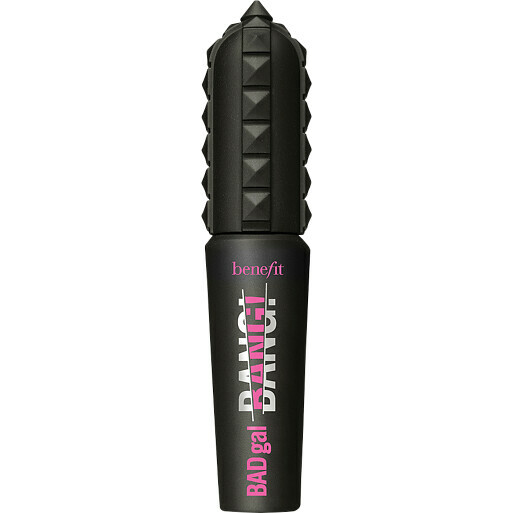 My new best one.Love all benefit mascaras and the new formulation of this is great. It lengthens, thickens and does not clump or flake.